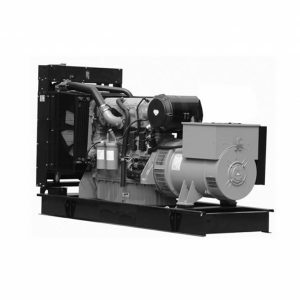 Common steel skid with raising points, fuel tank placed, with collection pan, skid general paint with aanti-rust priming, with anti-shock supports placed between skid and engine-alternator mono-block. 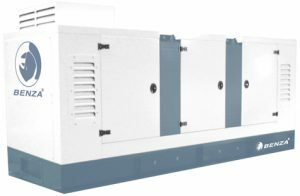 BENZA gensets for soundproof CANOPY or ISO CONTAINER, as well for OPEN SKID, are defined for Emergency Service (ESP – Emergency Standby Power) and Continuous Service (PRP – Prime Power). The engines are driven by a diesel engine MTU brand, at 1.800 r.p.m, ISO 3046 built, radiator water cooled and coupled to a three phase alternator. 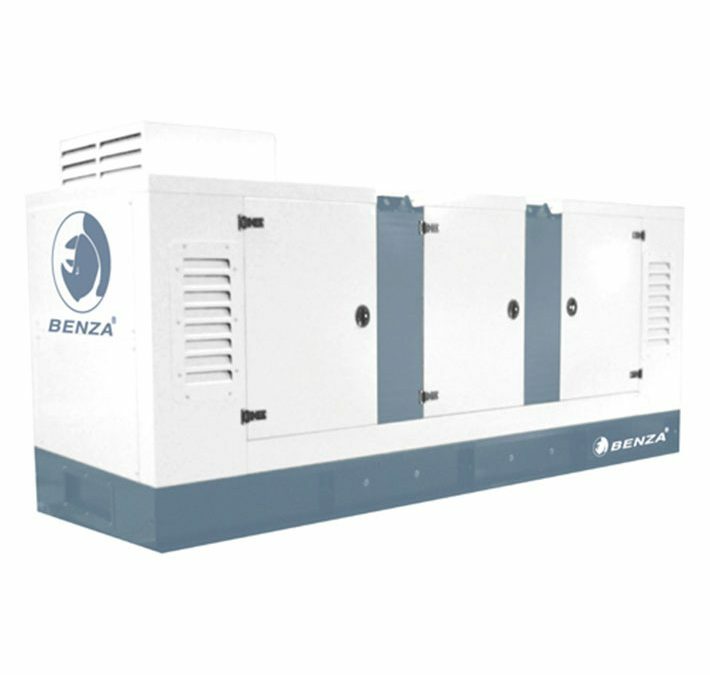 BENZA gensets for soundproof CANOPY or ISO CONTAINER, as well for OPEN SKID, are defined for Emergency Service (ESP – Emergency Standby Power) and Continuous Service (PRP – Prime Power). 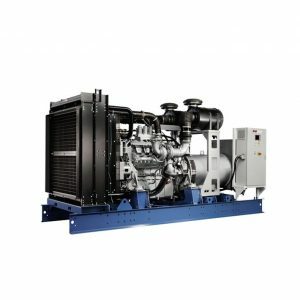 The engines are driven by a diesel engine PERKINS brand, at 1.800 r.p.m, ISO 3046 built, radiator water cooled and coupled to a three phase alternator.